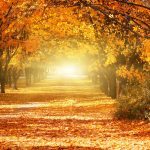 Autumn is only just around the corner! That means Summer drinks are out and warming, Autumnal flavours are in. Fortunately, we have created a guide to the best drinks available this season. Plus, we have created a guide to the dream Autumn gin & tonic set up. 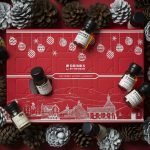 This includes some spectacular glassware from Dartington Crystal and beautiful seasonal mixers from London Essence Co.
Let’s face it, it’s about to get cold and that means a fantastic whiskey is a must. Introducing TINCUP, a memorable and exciting true American Bourbon. Made from a blend of Mid-Western rye, corn and malt, this bourbon has a punch and really stands out from the crowd. Jess Graber, a well-known American distiller and known as a true American mountain man, has created a superb offering here! On the nose you can expect citrus and delectable black pepper, then on the palate you will get a spice form the rye and a warmth from the cinnamon and caramel. 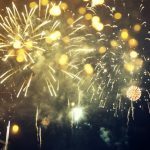 If TINCUP is a celebration of the rugged spirit of the Colorado mountain lifestyle, then take us there! We love the idea of it! TINCUP honours this heritage with its rugged hexagonal bottle that is deeply embossed with mountain references. 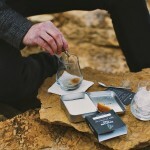 It is also closed with an actual tin cup that can be used for sipping and sharing the whiskey. 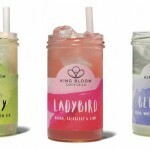 Here is a stonkingly good cocktail from TINCUP themselves! 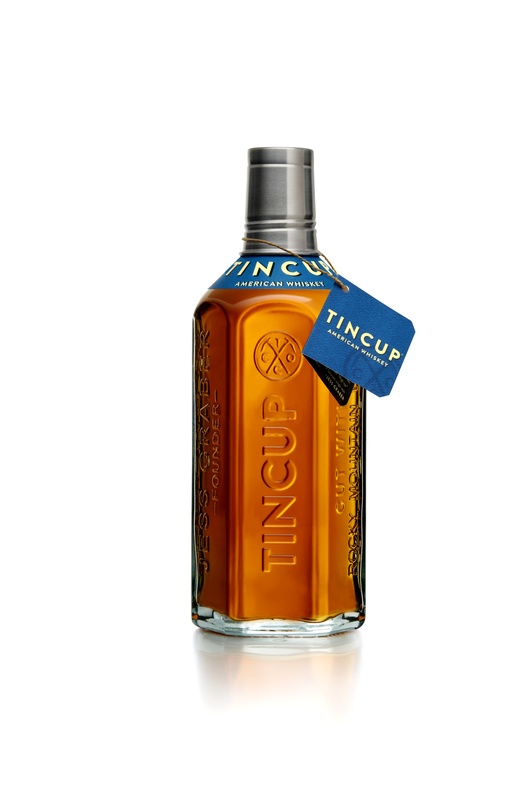 TINCUP is available to purchase in selected nationwide Marks and Spencer stores, priced from £32 (70cl, 42% ABV). From September 2017, a limited edition lantern pack will also be available, while stocks last. Tequila, Tequila! This fabulous offering is (quite handily) named after the year it was created! 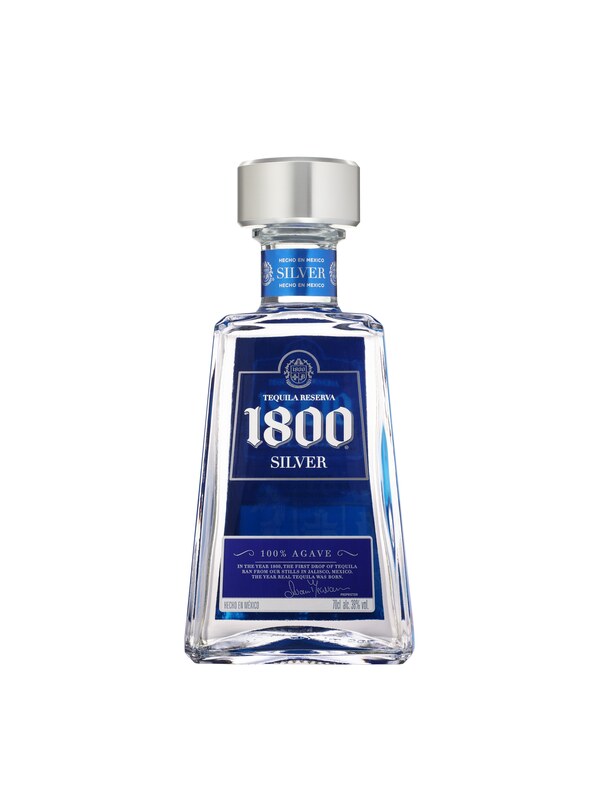 Made from the finest 100% blue agave, 1800 Tequila is smooth and exciting. Ingredients are sourced from the Mexican highlands and bottled in Jalisco for that authentic flavour This is an extremely drinkable tequila for the novice and the connoisseur alike! Combine all ingredients in a glass with ice. Give them a quick stir and garnish with celery, lemon wedges and chilli flakes. 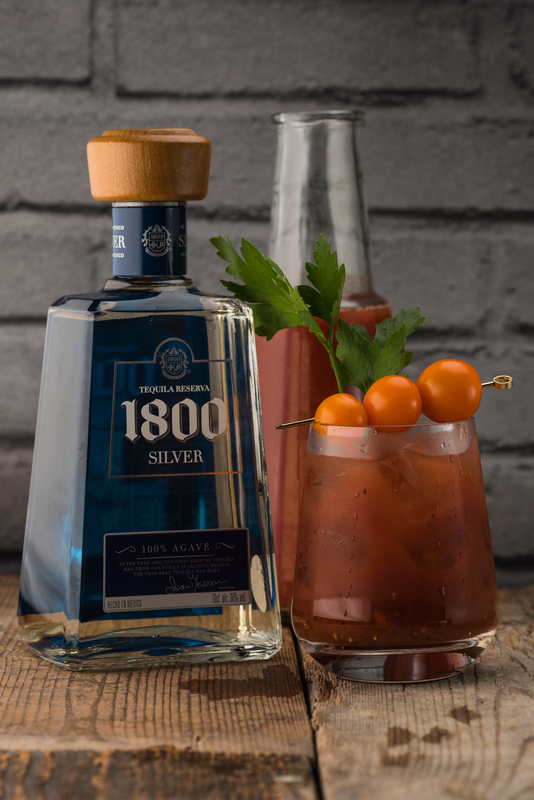 1800 Tequila is available at most exclusive bars and at Amazon.co.uk .Find out more on their here. We know that everyone is a fan of gin! 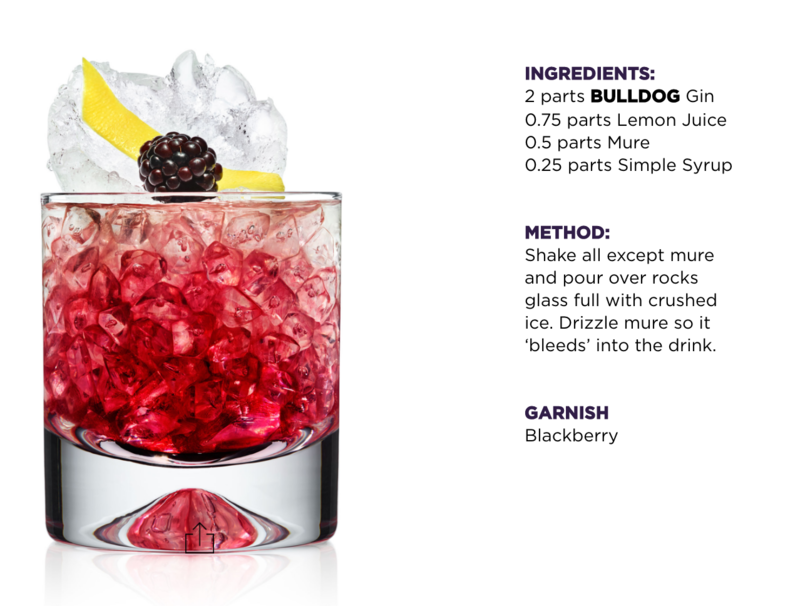 That’s why we have created a brief guide to our favourite G & Ts and gin based cocktails. Plus, we have the perfect glasses to enjoy. 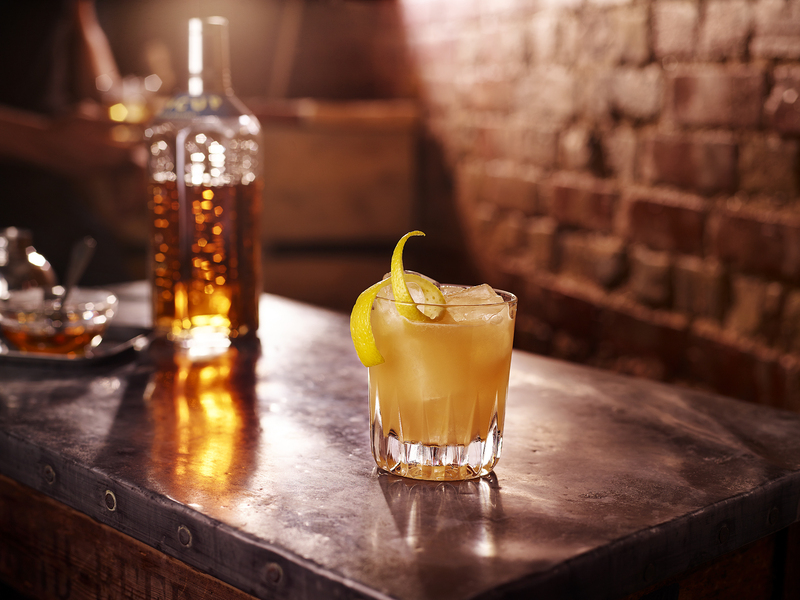 Dartington Crystal will lift and elevate your cocktail experience to another level. Stunning craftsmanship, refined design and a sense of elegance give every product a special finish. 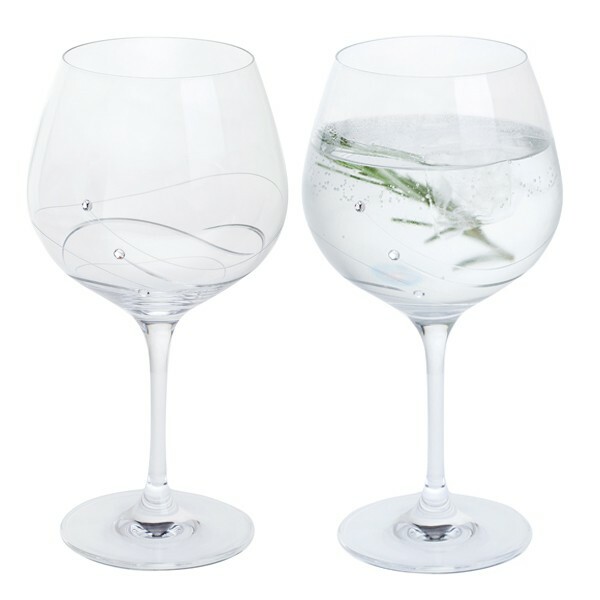 That is why we think these Glitz & Tonic Copa glasses make the perfect partner for your Autumn cocktails. Each Spanish style Copa glass is detailed with Swarovski elements for that extra touch of style. Plentiful in size, there is enough room for lots of ice and garnish, therefore making them perfect for a classic G & T or cocktail. We love the fact they also come in a slick gift box too. 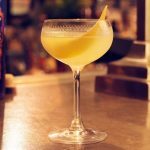 To find out more about these stunning glasses or the Dartington Crystal personalisation service, click here. Any great gin needs a great tonic! To use a top end gin with anything less than a top quality mixer is pure sacrilege. Fortunately, The London Essence Company have created a range of sophisticated and complex mixers for your pleasure. Utillising advanced distillation techniques and methods, these mixers are a cut above the rest and have a range of contemporary style twists. Plus, they are low calorie, so what is not to love! Boodles is a premium British gin with bundles of character and history behind it. Established back in 1845, Boodles know a thing or two about gin and they originally specialised in London Dry Gin. 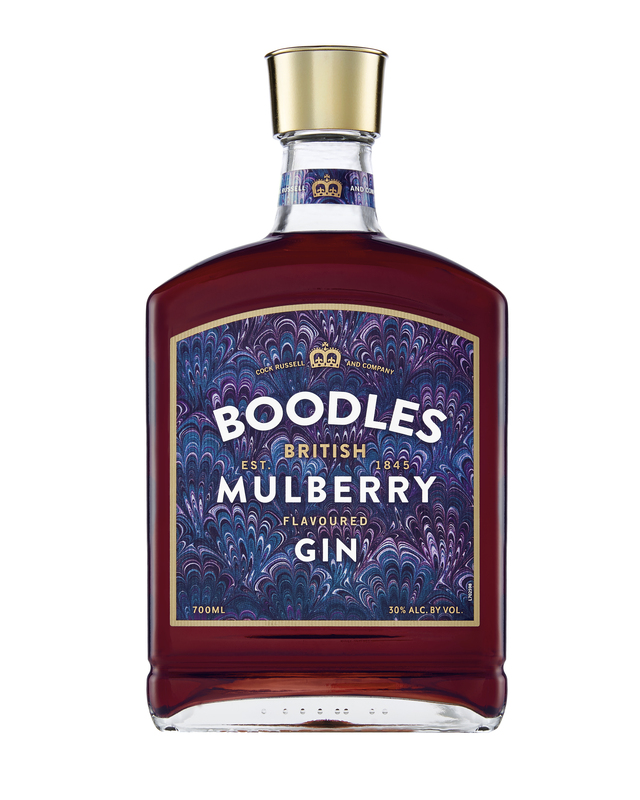 Boodles Mulberry Gin is a delicate expression of traditional sloe gin. Comprised of mulberries, raspberries and natural complimentary ingredients, this is a delightful tipple for the Autumn. Warm or cold, it’s an absolute delight. Perfect for nights in front of the fire, the delicate and elegant mulberry flavour warms the heart. 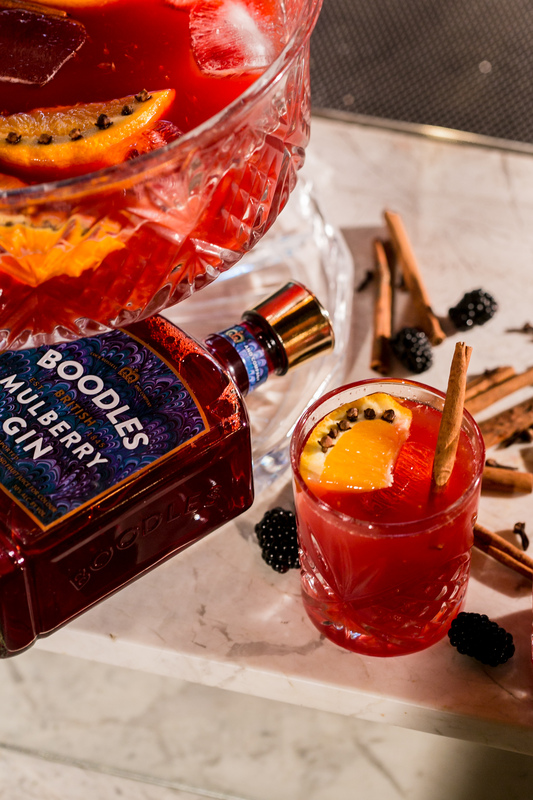 Mulberry certainly does marry well with the Boodles botanicals of sage and nutmeg, therefore giving a depth of flavour you can really revel in. The new Boodles Mulberry comes in a charming bottle set to dazzle any drinks cabinet. 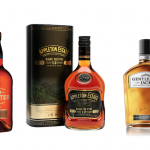 Available to purchase in selected nationwide Marks and Spencer stores, priced from £21 for a 70cl bottle at 30% ABV. Pink gin is in, make no mistake about it! This particular pink gin has to be one of our favourites – a brilliant balance of sweet flavours makes this an absolute pleasure for the palate! 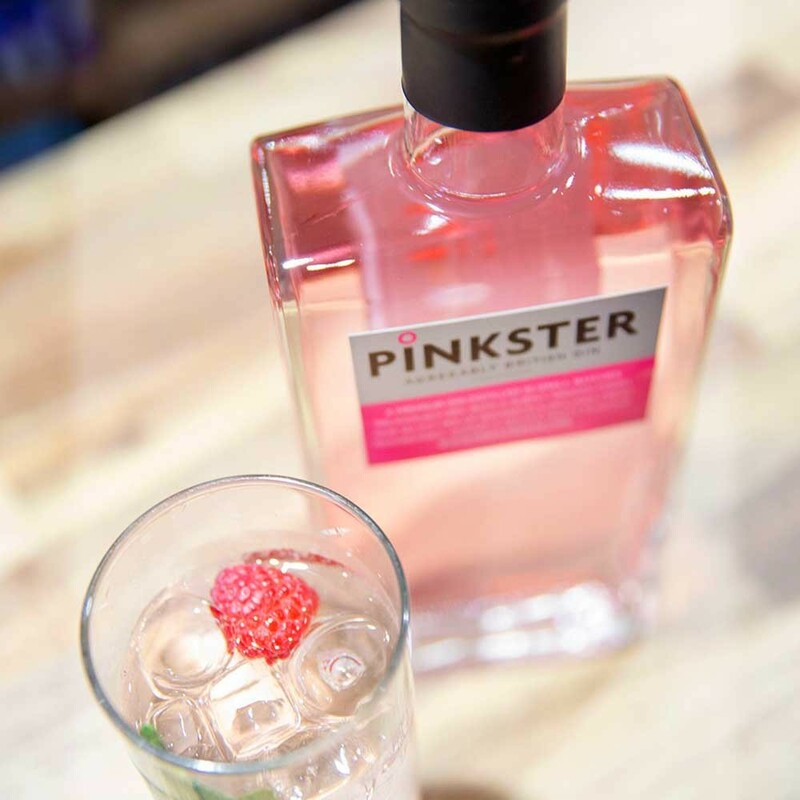 Distilled in small batches, Pinkster has a raft of awards and accolades behind it. Heralding from Cambridge, a lot of thought and effort has gone into balancing the flavours here. Lucious raspberries give this gin real depth and there is a pleasant dryness throughout. The finish is once again fruity, but velvety in softness. One to enjoy all year round! Shake hard to create the foam layer and double strain in Martini glass. A beautifully, British made gin, the dark and sophisticated aesthetics hide a gin of 12 botanicals within. Complex enough to stand on its own and yet ideal for mixing, this is one gin that should be on hand for every drinks cabinet. The botanicals include poppy, exotic dragon eye and lotus leaves, citrus, almond and more. Four times distilled in copper pot stills, this is a great example of a trustworthy and delicious London Dry. 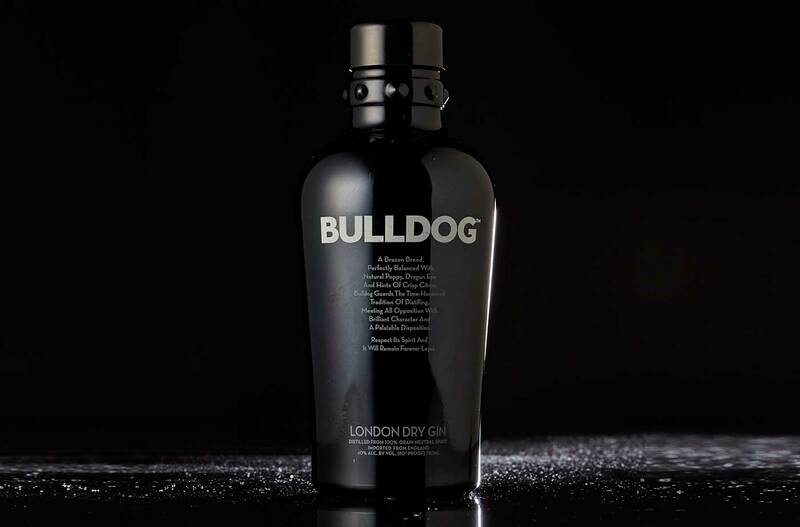 You may also be interested to read that Bulldog had the highest rating ever received by a gin from Wine Enthusiast Magazine. Impressive! This has to be in your drinks cabinet, it’s superb for mixing into cocktails and G & Ts. 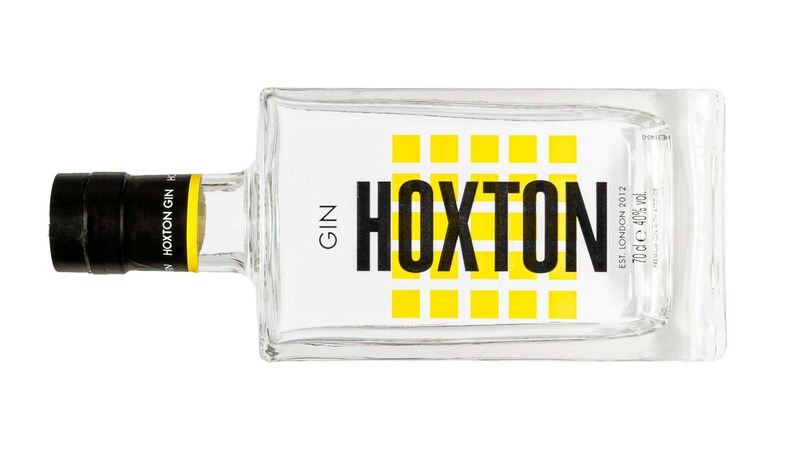 Hoxton Gin has been created by Garry Calabrese, one of London’s leading bartenders and bar owners. Lovingly created using natural and ethically sourced ingredients, this is a gorgeous gin. Ingredients including iris and tarragon are macerated for 5 days before single distillation in a 1 and a half century old copper pot still. The result is a premium French grain gin with a moreish smoothness and fruity pink grapefruit and coconut on the finish. 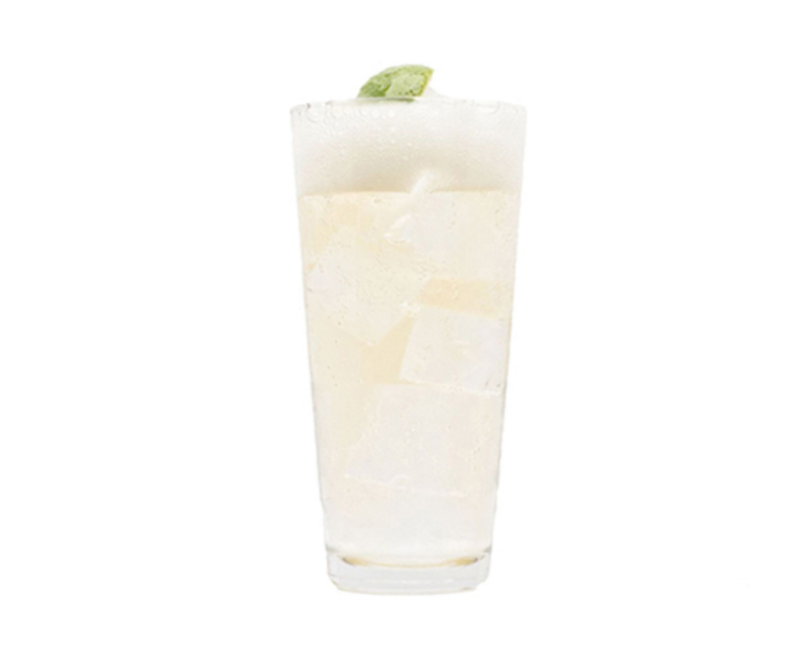 Pour the ingredients into a glass with ice and top with Ginger Ale.